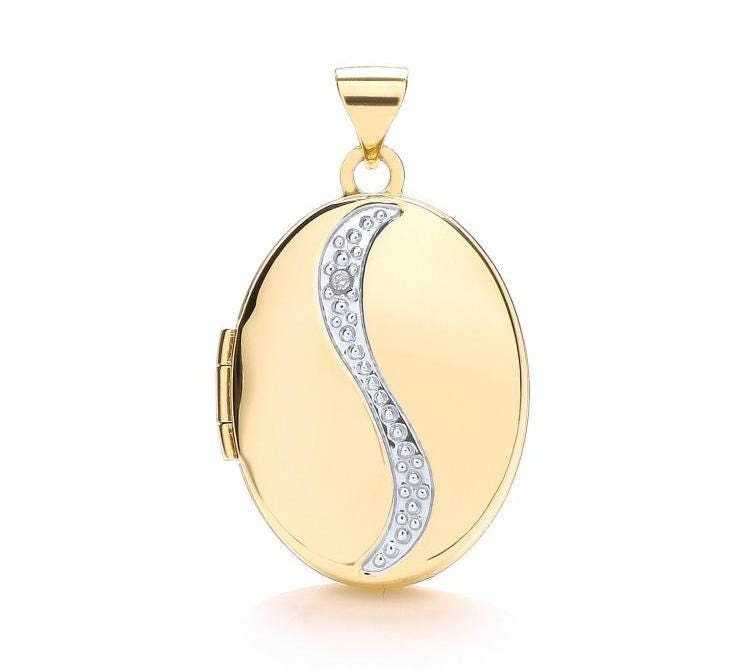 A very pretty 9ct gold oval shaped hinged locket set with a single real diamond in bubble wave pattern. Locket size approx 20mm x 15mm (excluding bale). Takes 2 photos. 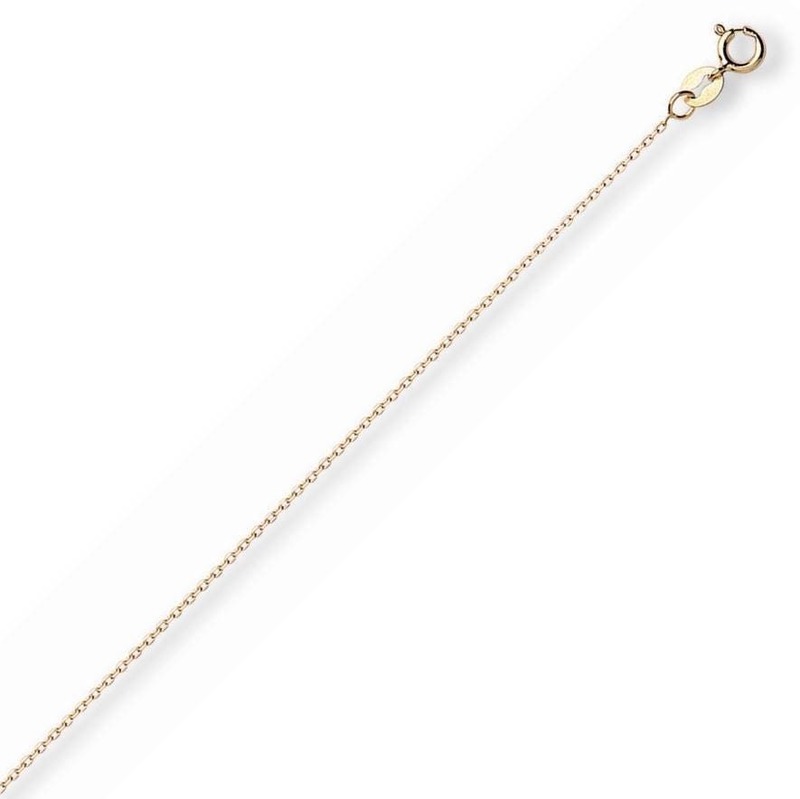 Choose with or without a 16", 18" or 20" curb chain also 9ct yellow gold.